For Prosecutors & Police — . Nothing helps a case more than a fresh set of eyes. All of us at LPA are either current, former, or retired law enforcement in some capacity, so we totally get what its like to lie awake at night thinking about a case, banging your head against the wall over a case, chasing down every lead on a case, and all the things we all have done that take us to the ends of the earth to solve a case. We are here to support you. Think of LPA's Team of elite Roundtable as your personal team of CSIs, Death Investigators, Detectives, Forensic Criminologists, and Prosecutors who have no political ties, no dog in the fight, and no obligation to anyone to do anything except review the material in your file with a fresh set of neutral and objective set of eyes to help you and your agency move your case forward. It is what we specialize in, it is what we do. You have a million other things to do. You have pending cases coming in left and right. You don't have time to work on a cold case too. We get it. Totally. Been there too. Therefore, LPATeam acts as your new partner dedicated picking up that slack when you are pulled in all sorts of other directions. Thirteen of 14 of LPA's Roundtable of Experts are current, former, or retired law enforcement personnel in some capacity. 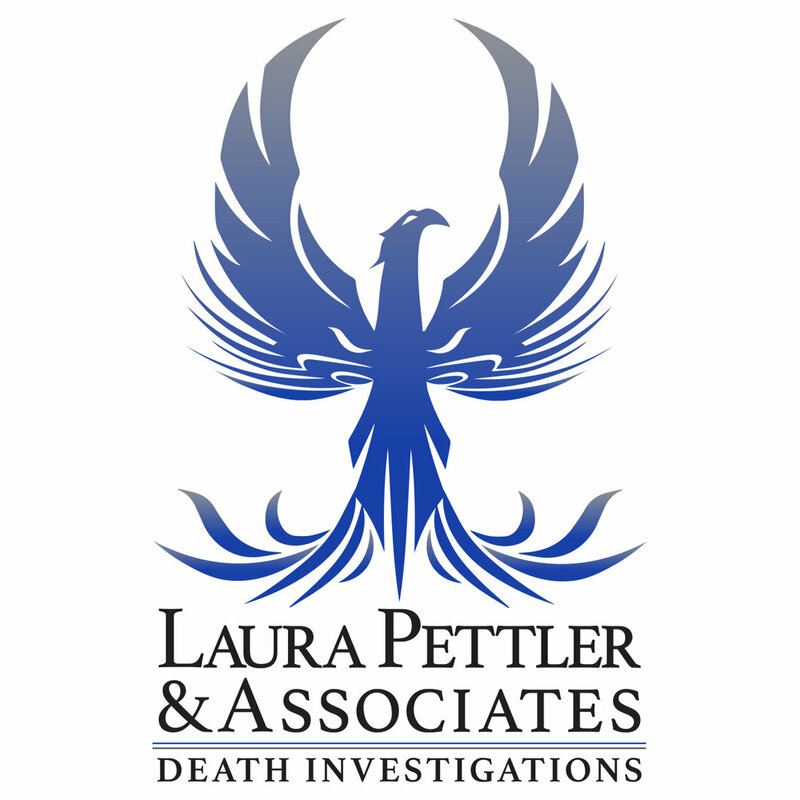 All LPA Experts are active in professional associations, such as the International Association for Identification, the Florida Division of the IAI, the American Board of Medicolegal Death Investigators, and policing associations. The only thing LPA does not do is take over your case...unless directed to do so by the head of your agency, which sometimes a Chief or Sheriff does choose to do because of fiscal resources, manpower, or another logistical reason. We are honored to be invited to partner with you, we want to join the Investigative Team as support and a resource. We bring in our experts, outside experts, our methodologies, arrange private sector evidence testing which is often superior to what State Agencies have available to them (unfortunately), work with state crime labs, and more...really it is a win-win for everyone, especially victims and their families. What kind of cases does LPA work? We are a forensic criminology based company that provides a new perspective on your case from crime scene to courtroom. We are retained primarily in possible staged cases, intimate partner homicides, domestic violence homicides, cold case homicides of all kinds, missing persons turned homicide, and occasionally assault cases. Our agency is low on man-power and money, but we could really use a fresh set of eyes on our case and new ideas for how to move it forward on our own. Can LPA help us? Absolutely. Most of us are retired or former public service workers like yourselves. Therefore, LPA offers an affordable Case Review Plan to meet constraints of any budget...even the smallest budgets. We are here to provide a thorough review of your case, to help you cut through the white noise, and assist you in moving your case forward. Take advantage of LPA's FREE Case Consultation for Law Enforcement to learn more about what affordable payment plans LPA offers. Who retains and pays LPA for service? Law enforcement agencies, civil attorneys representing victims in wrongful death suits, coroners, among other professionals are Clients of LPA along with the families of murdered or missing loved ones who pay for LPA's services so LPA can help the agency investigating their loved one's case. When a family pays for LPA's services so LPA can work in partnership with the agency working their loved one's case, LPA does not give case update information to the family. The investigating agency must be responsible for choosing what information the family is given at all times.